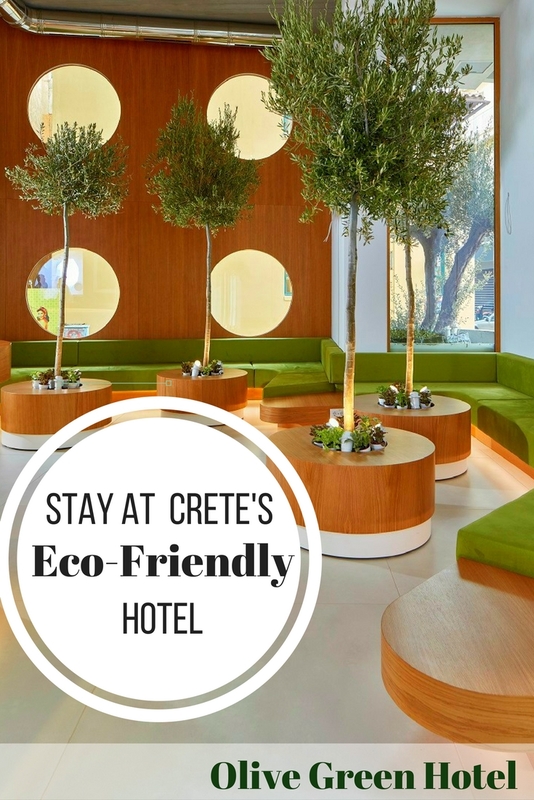 One of the newest hotels in Crete has taken on fantastic eco-minded goals, and its doing so with style. It’s not just the beautiful little olive trees that greet you in the lobby. 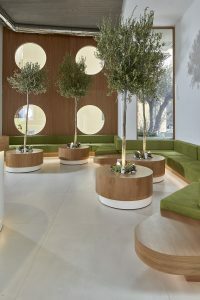 With its earthy design of clean lines and bright spaces, the Olive Green Hotel has taken on a unique role that sets it apart from most Greek hotels. It’s environmentally friendly and eco-minded. How it’s accomplishing that is impressive. 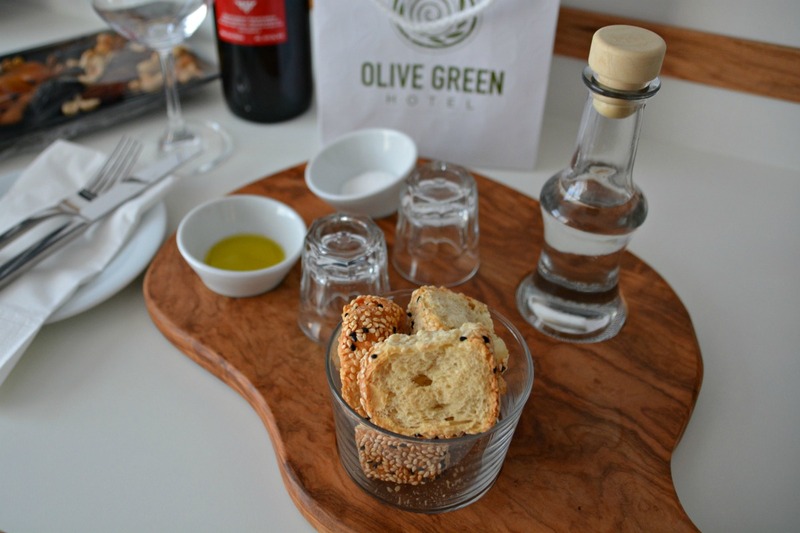 The Olive Green hotel is set on a central square in downtown Heraklion, Crete’s capital. The port city is a popular stop for travelers visiting Knossos Palace, a fantastic archaeological site, about 45-minutes outside of the city. 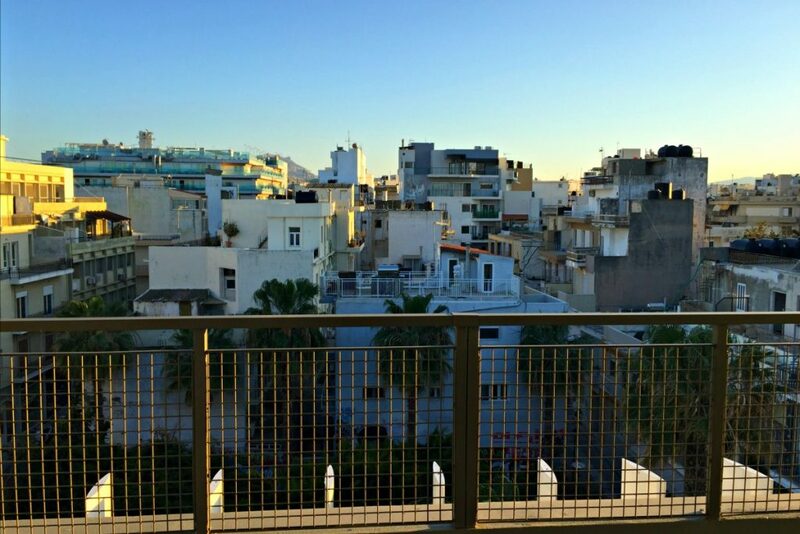 Downtown Heraklion is a hub in itself, a center of nightlife and gastronomy where one can shop, and feel Crete’s urban vibe. 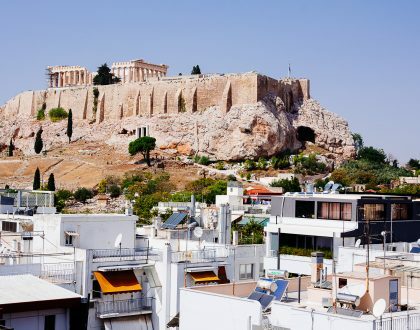 The hotel is just a short walk from the fantastic Heraklion Archaeological Museum and the Koules Fort. It’s also walking distance to major city districts. 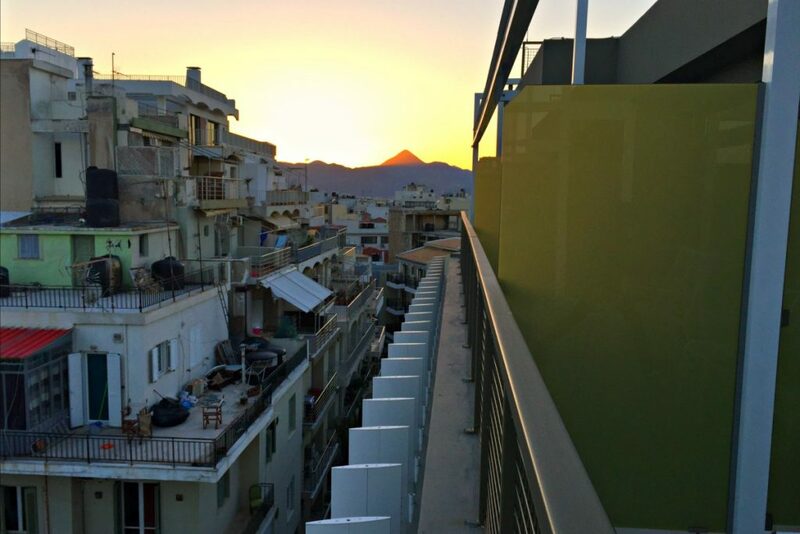 I found the location to be perfect, at the core of Heraklion’s characteristic facades and clashing architectures, and walking distance to the urban corners worth exploring. 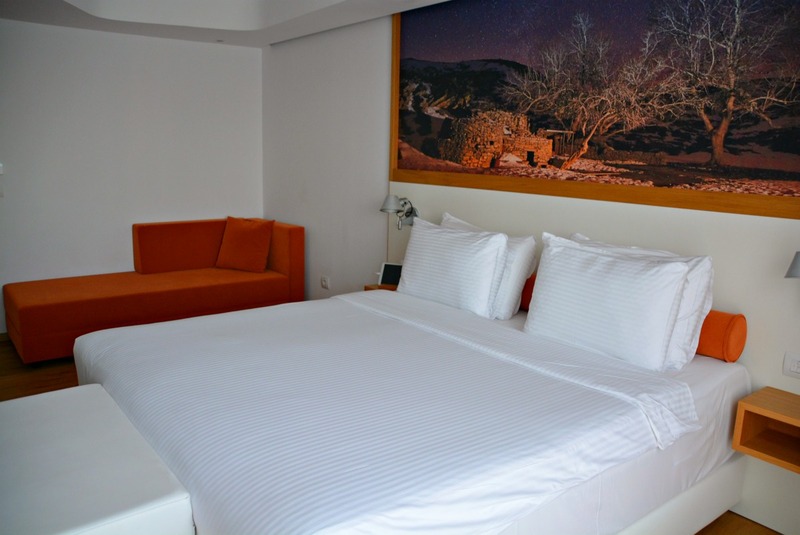 Rooms at the Olive Green Hotel combined eco-minded consciousness with Cretan cultural touches. 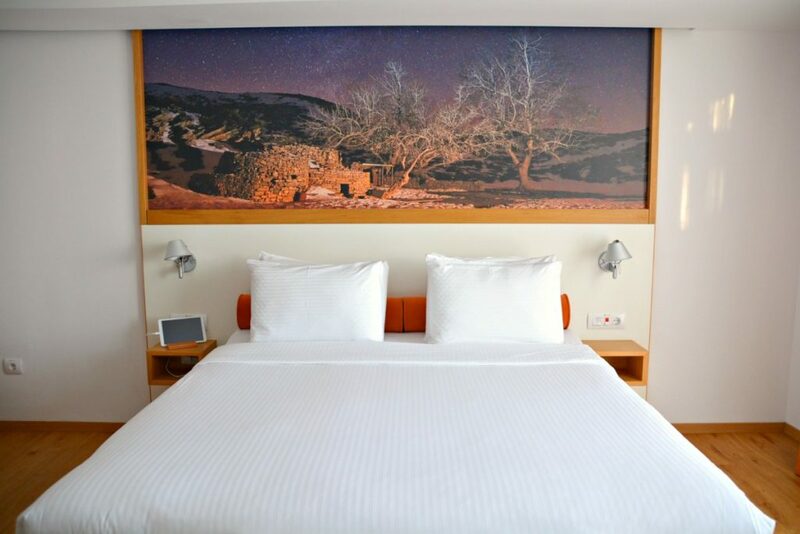 I loved the artwork and photography incorporated in the overall design, reflecting the nature and people of Crete. Not only was the overall feel of the room bright and welcoming, it was cozy and spacious — featuring neutral shades and muted pops of color. The bed’s mattress was perfectly soft yet firm. Since I was in town for work, I found the ample work space and convenient outlets useful. 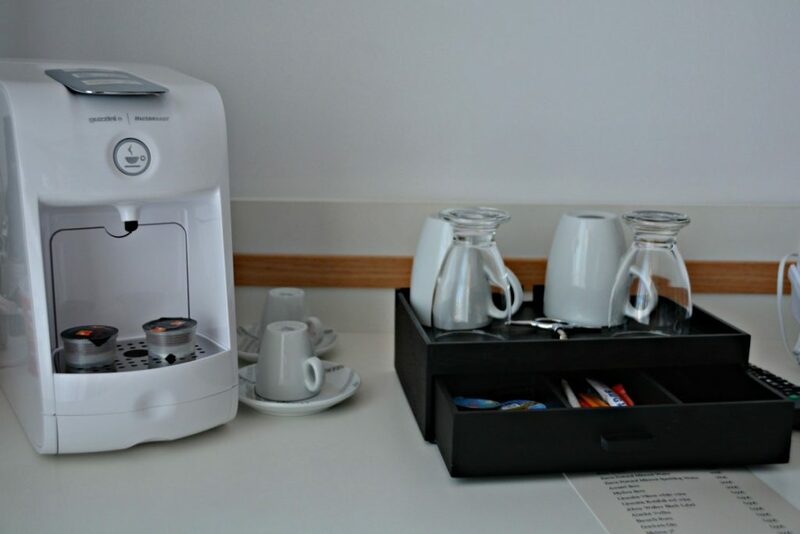 The room came with an espresso machine, coffee and tea facilities. I loved the welcome spread of dried bread rusks, dried fruit and nuts. 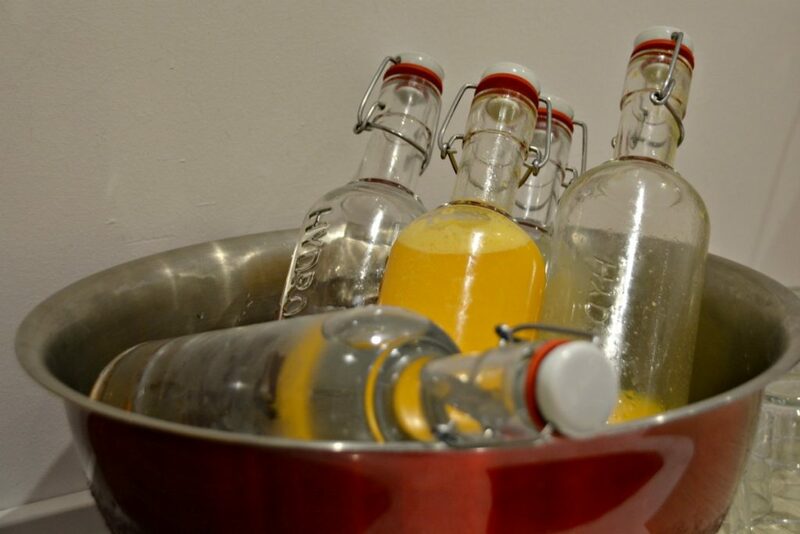 Which, of course, accompanied a little bottle of raki, the traditional Cretan spirit. 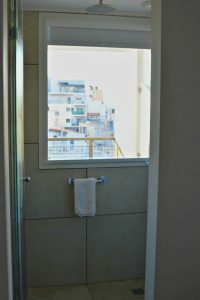 The bath area has a separate toilet room, sizable vanity space, a single sink and a separate glass door shower cabin. It also included a fluffy bathrobe, slippers, complete bath toiletries and a quality hair dryer. 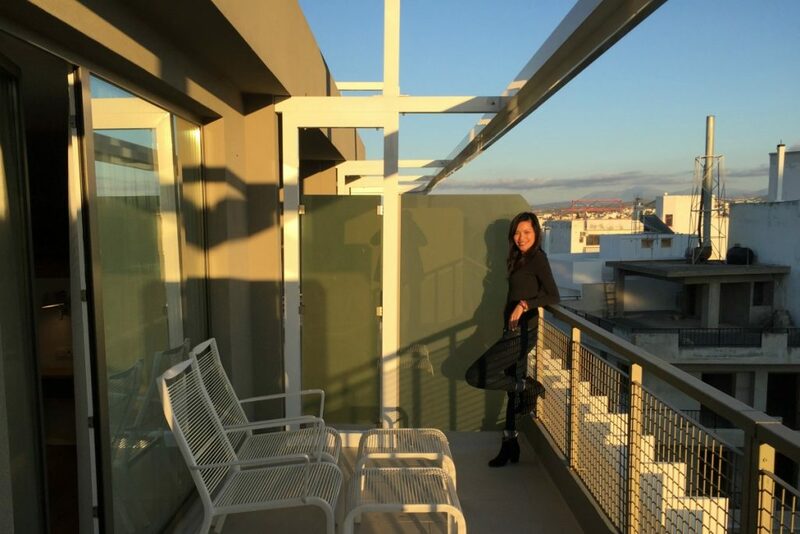 The balcony itself was spacious for a downtown city hotel. 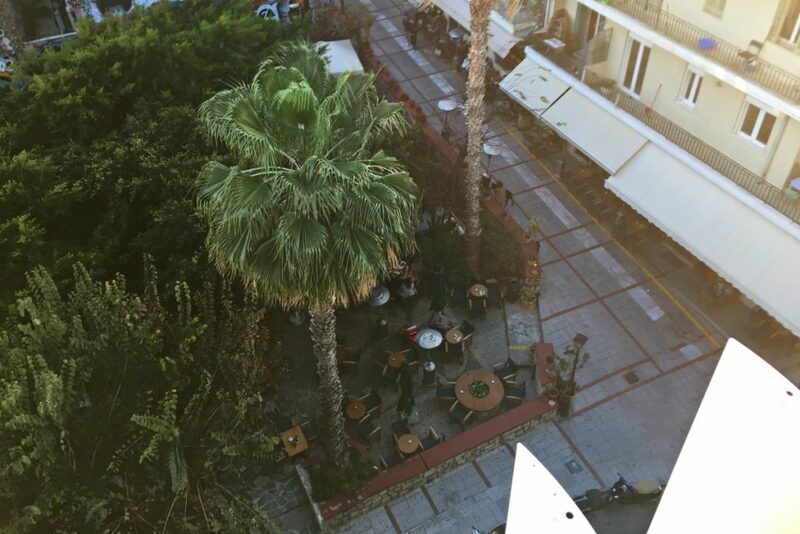 You can sit back on the chairs to enjoy a view of the pine fringed square below and the unique tangle of city skyline that is modern day Heraklion. The Olive Green Hotel is the third European hotel I’ve stayed at where rooms can be controlled by a tablet. 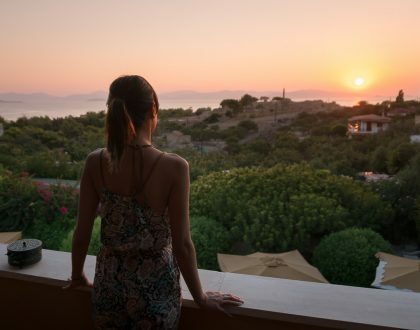 (The other tech minded hotels were in Mykonos and London). 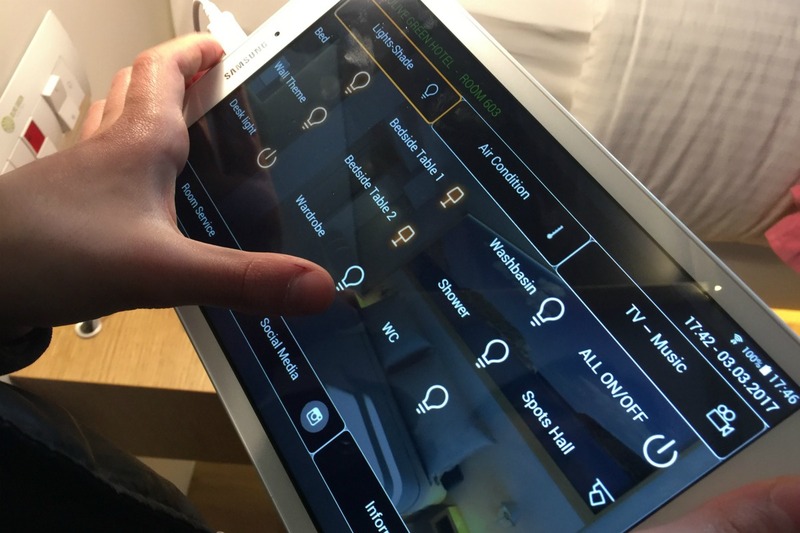 At the Olive Green Hotel, a Samsung tablet opened to an easy-to-use program to control the air conditioning, alarm, TV and lights. On the tablet, you can tap for room service or use it to peruse your social media. 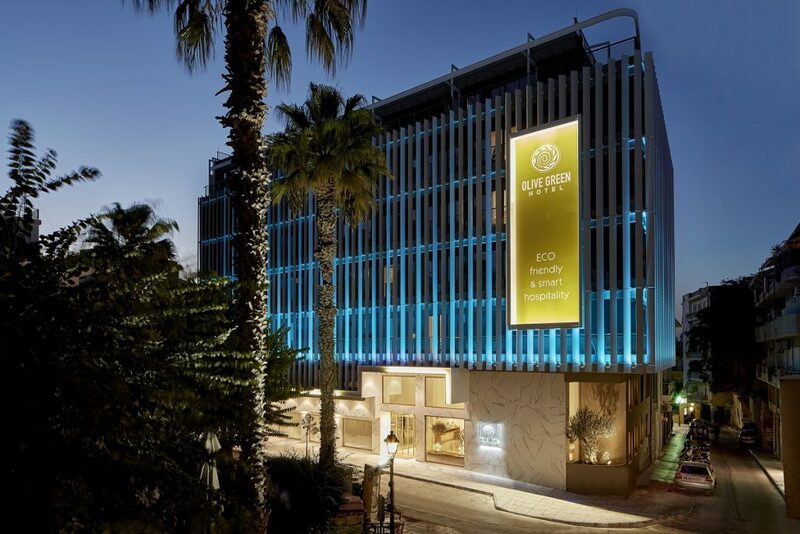 The eco-minded features of the Olive Green Hotel has much to do with how it was built. 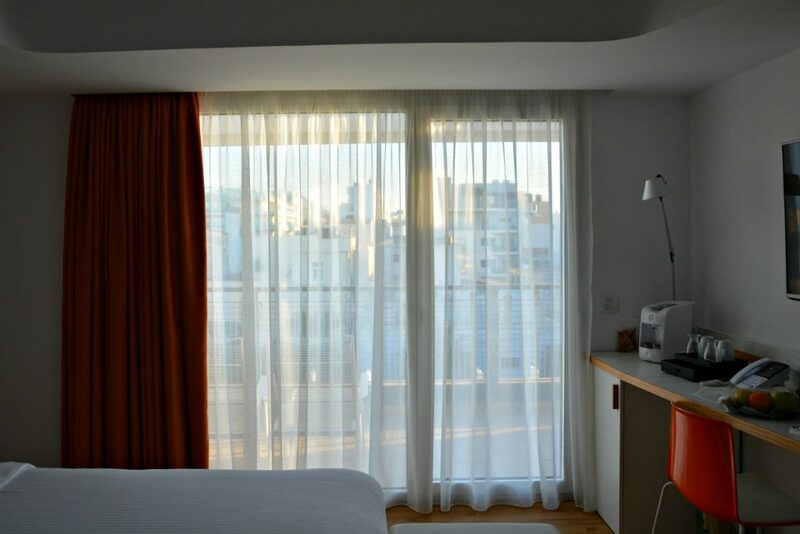 Materials and design are the building blocks to the hotel so it consumes less energy to maintain comfortable room temperatures and energy efficient systems. Solar panels do the job of heating water and turning on the lights. Lighting is smart — controlled so systems work with natural light. Guests are encouraged to keep the fluffy thick towels provided to save water. 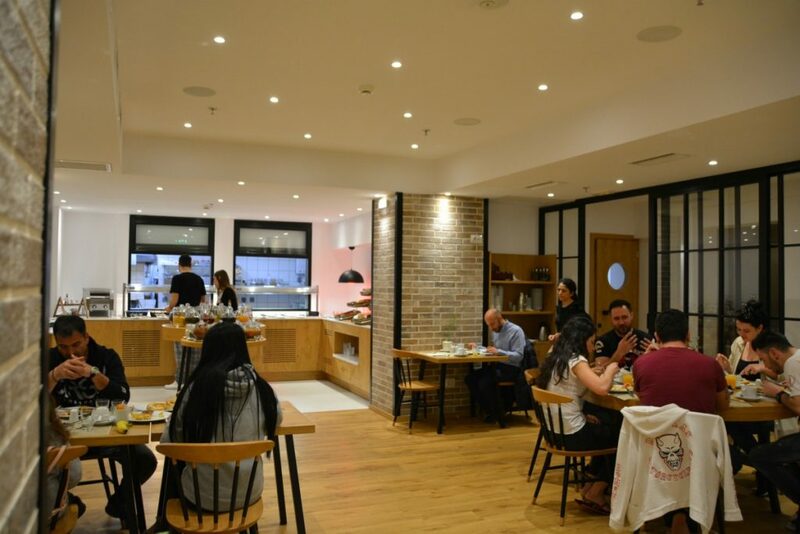 Breakfast is served in a smartly designed dining space on the basement level. 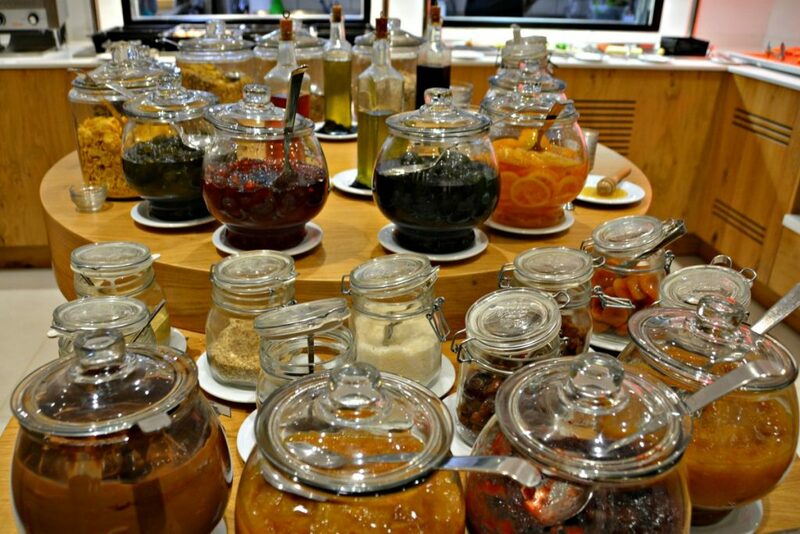 I chose from a complete spread of eggs, Greek savory pitas (pies), bread, yogurt, croissants and sweets and homemade jams and village honey. The coffee was excellent. 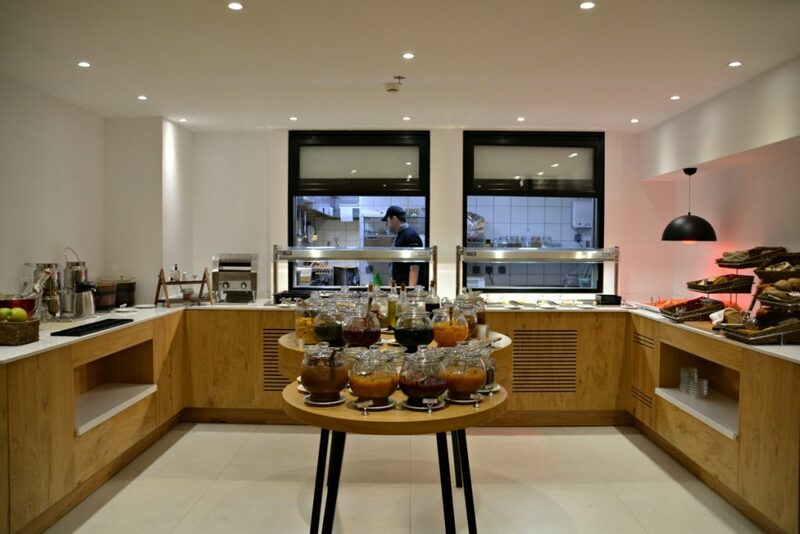 The dining experience at the Olive Green Hotel is centered at the adjoining 626 Restaurant. I enjoyed breakfast, lunch and dinner here. 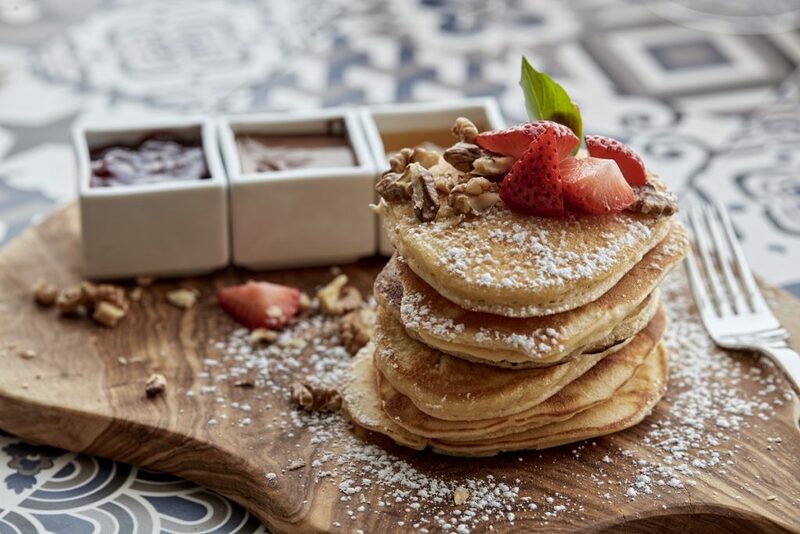 Breakfast has a nice selection of pancakes and egg dishes and some Cretan breakfast specialties. 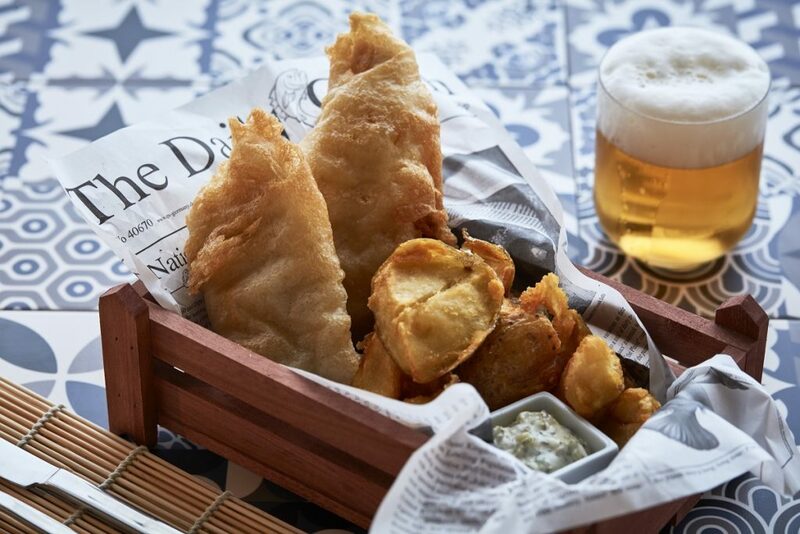 The dinner and lunch menu features a wide range of international favorites including chicken strips, fish and chips, various pastas and burgers. 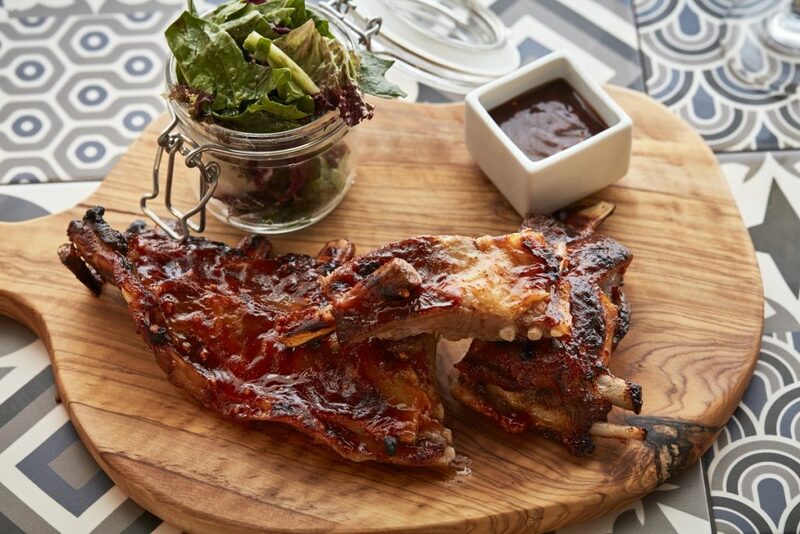 If you prefer to eat like a Greek, you can try dishes like kontosouvli, a delicious spit-roasted pork. Dishes are well presented with friendly and professional service. The space is also a pretty happening bar offering signature cocktails and mixed drinks. I love the eco-minded nature of the hotel so that in itself made the stay unique. What I also must point out is the hospitality. 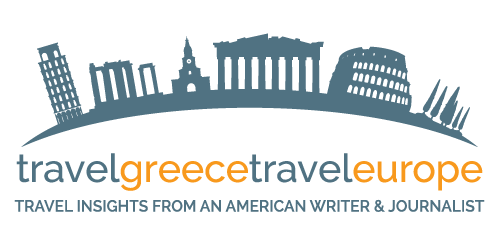 It was my second trip to Crete and have come to learn just how hospitable the Cretans are. 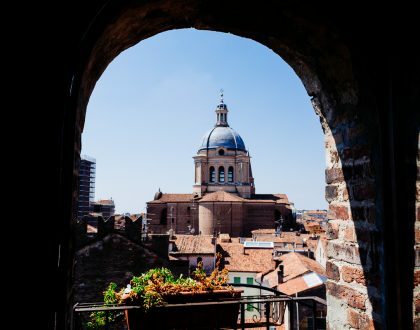 The smiles, advice about the city and overall service really stood out for me. 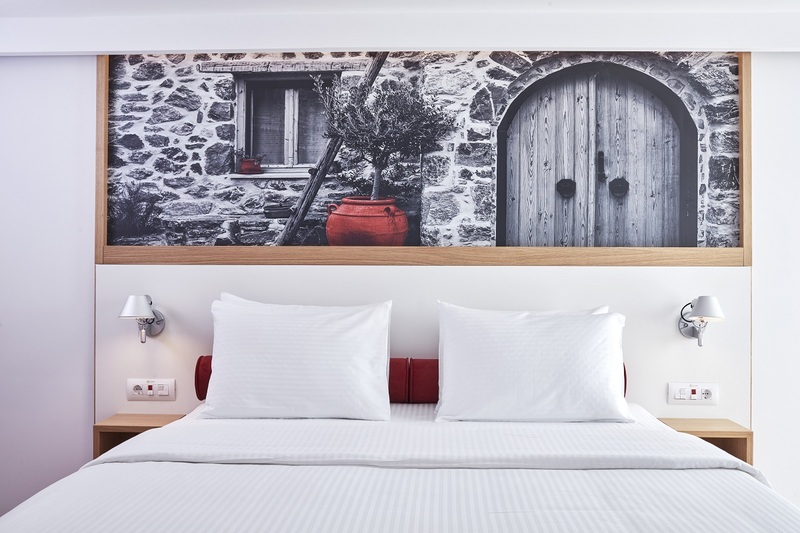 If you’re looking for a great hotel in downtown Heraklion, the Olive Green Hotel is a stay experience that combines some pretty amazing attributes: Cretan hospitality, high-tech innovation and top boutique services. You can check availability and book a room at the Olive Green Hotel by clicking here. Have you ever stayed at a green hotel? Wow it looks great and eco! Two in one! They have done great job! I’ll keep it in mind! THank you. Hi Callie, Yes, lots of great things going on at this hotel. I truly loved the stay. 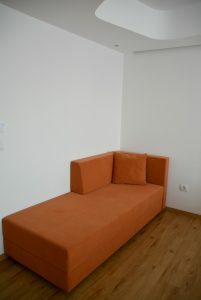 They also have nice family rooms too. Looks like an interesting concept. And the technology reminds me of the CitizenM in London. Nice photos p! Exactly. Same concept with the in-room technology. It’s here in Crete now!